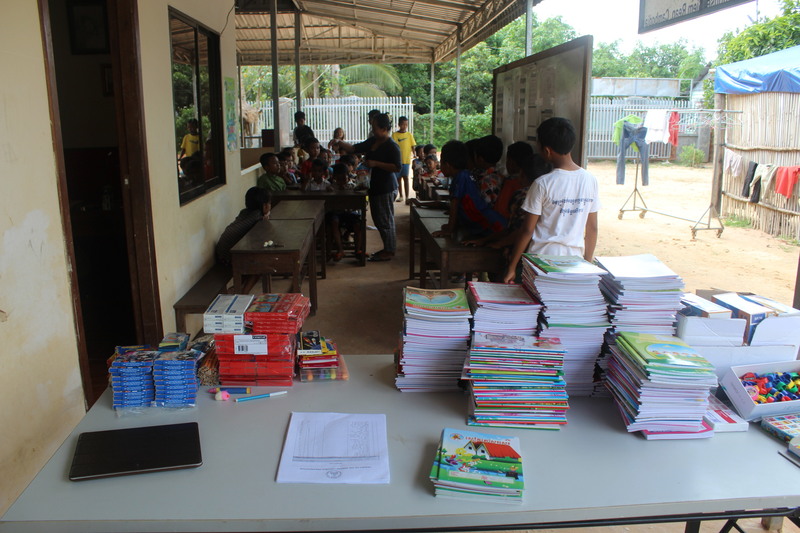 Last time you support the school supplies to our children, they have a good opportunity to continue their studying. 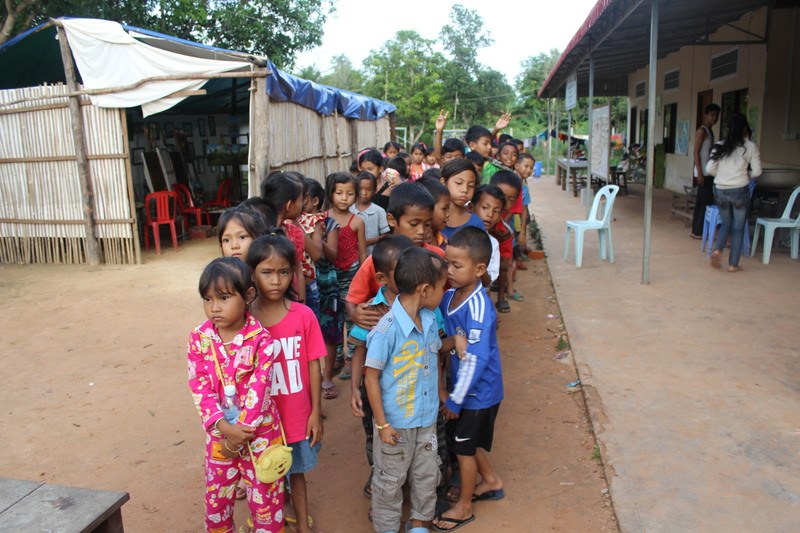 Now we have 29 kids 13 girls and 16 boys who are staying at the Care Center, they have received home, medication, food, education and others basic need. 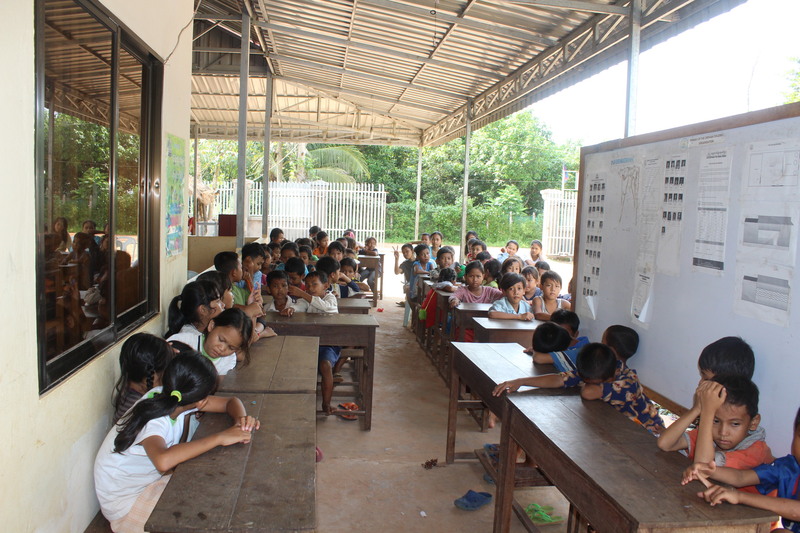 Also we have more than a hundred students who came to our community school to get English lesson every day, those kids are coming from the poor family in the village, they are unable to attend the private English lesson. 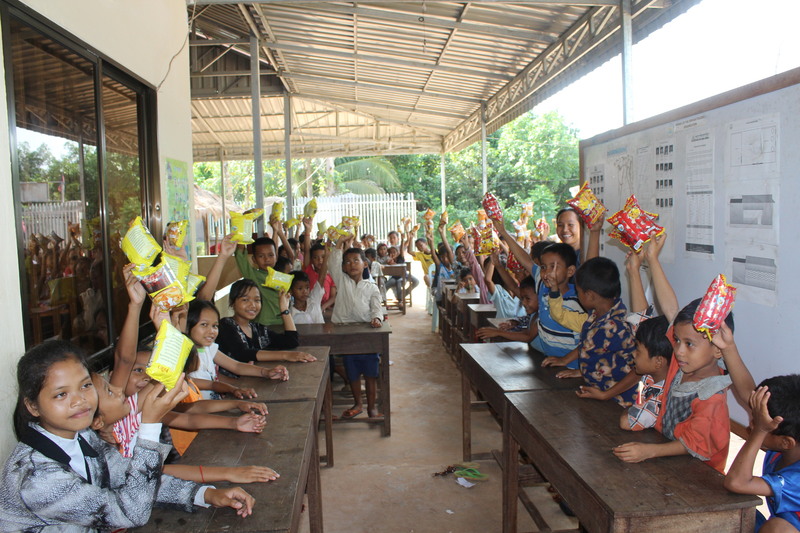 Anyway we're FOCO member really happy to keep this work going on and to support even more children. I would like to ask you to spread my news to more people if they can help them something for their living and education. Kind Regard and Love !